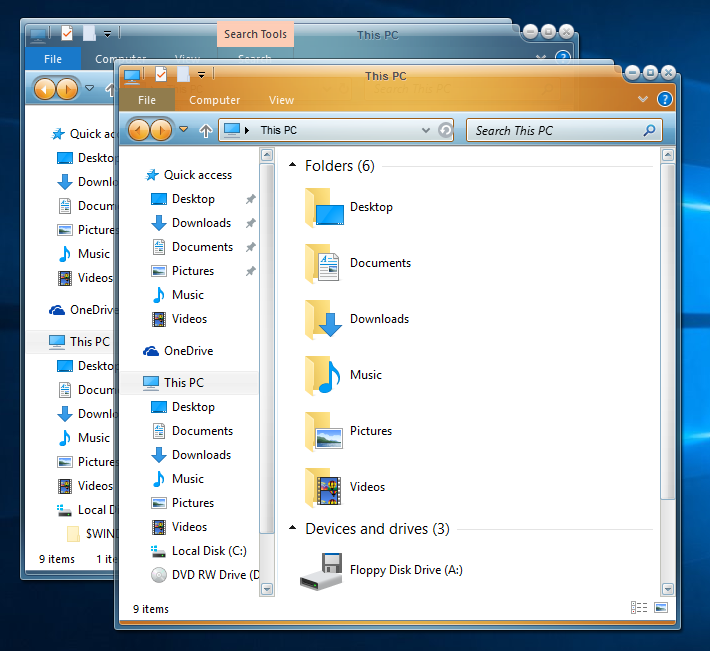 The WindowBlinds v10.4.5 beta is now available for current Object Desktop members and current WindowBlinds customers. Universal applications can be skinned! Users should uninstall, REBOOT, and then install this beta. Off to the store again. 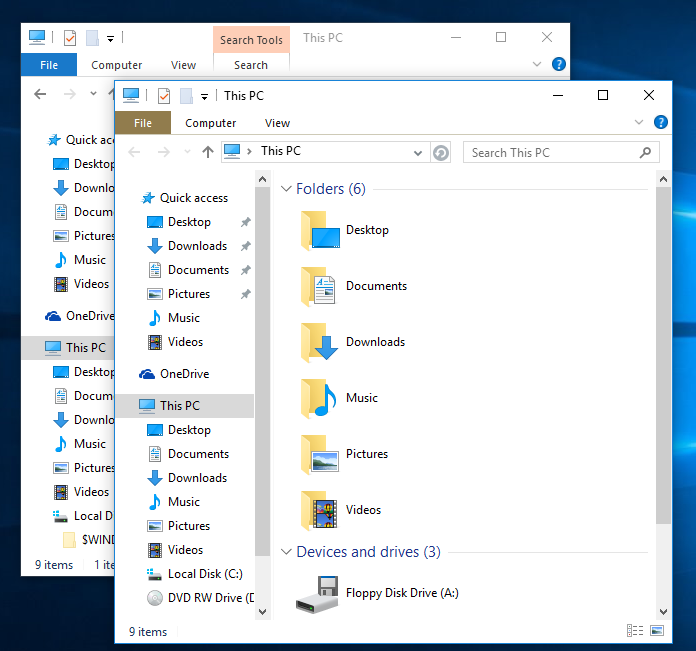 Win10 explorer is looking sooo much better. 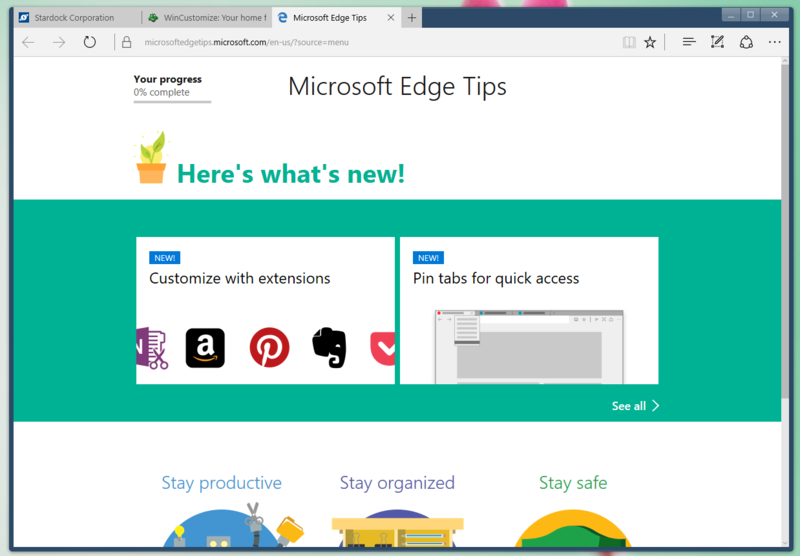 Win10 taskbar "popup stuff" is looking sooo much better. Seems to have fixed that bizarre problem I was seeing with certain skins consistently experiencing a display delay in the SD configuration programs. Excellent, excellent, excellent - Thanks! Taskbar not skinned.Is Classicshell the problem. Update,Classicshell was the problem.All good now. Dl'd, uninstalled, rebooted, installed, rebooted, activated and......I think the time/date is behaving itself. Don't have all three and is easily readable. Kudos SD! Dave or anyone. I haven't installed it yet. I always wait a bit to read about any problems. Doesn't sound like there are any. Does this mean if one is using Old New Explorer we can delete it? Yeah, I want to know this as well. Does this render OldNewExplorer unnecessary ? From what I can see in the screenshots above the ribbon would still have to be displayed to select any required commands. I think I will stay with Old New Explorer for the time being. The latest one I have is 8.13. Is that right? So my main question still remains. Does the entire top get skinned and the background color change to the skin default color? 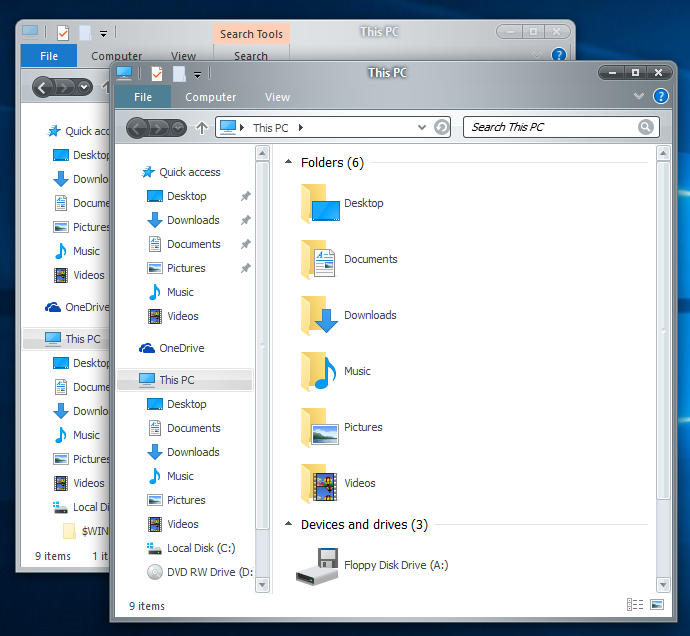 At the moment, only the File bar is skinned but the ribbon background uses colors from the skin. Now that is good to hear! Just noticed an issue in this latest build. When you hover over a running app preview in the taskbar for media programs such as winamp, wmp, groove, vlc, you are unable to hit the back, pause/play, or forward buttons in the preview. The preview immediately closes. So, you are forced to open the app up entirely to make those selections. Did not have this issue in the last build. Using Plastic Fantastic I can sometimes hit the target fast enough to get it to work. Thanks for reporting! Also, just noticed that Windowblinds is not skinning all UWP apps. In fact, the Twitter app does not skin at all. 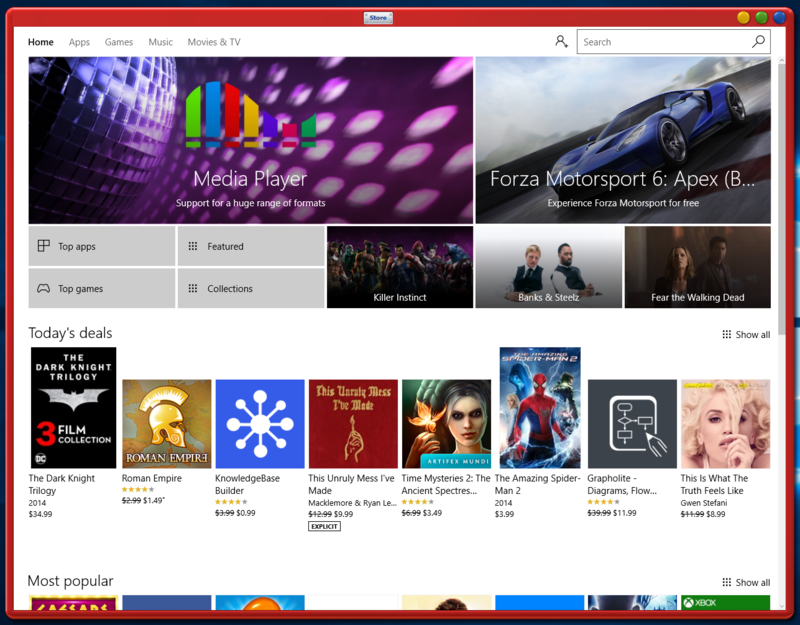 Yet, other apps, such as the Windows store, skins just fine. 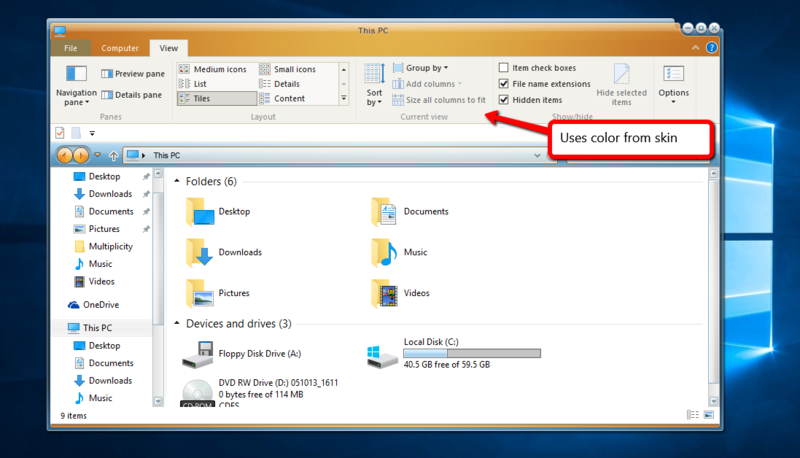 Plus, when you click on the + to see the running apps in the tray, the background does not change color, it remains the standard Windows chosen color. And, the Windowblinds icon in the tray randomly will disappear. I've exited out of Windowblinds and reapplied several skins and still see the same issues. The tray should pickup the skin setting for it. If you apply the corporate skin included with WindowBlinds does it then look different? Regarding Twitter, thanks for reporting this. It appears they have done things a little unusually, but thats easily fixable so I will ensure that is addressed in the next beta update. Please let us know if you see any others with a similar issue. Thanks for the update Neil. Yes, for some reason, when I switched over to the other skins such as Corporate and Ice, the tray color did change. So, maybe it is an issue with certain skins not switching it. I was using Lantana at the time I noticed the issue. I'll keep an eye on it to see what happens later when I reboot my machine. Oh, by the way, the Windowblinds tray icon still never came back on for some reason and now I'm finding that the tray clock is disappearing. ......I think the time/date is behaving itself. Don't have all three and is easily readable. Kudos SD! A bit premature. All three are back. I was using Naked Noir and that had only the two. Changed up to Aglitter and all three came back.